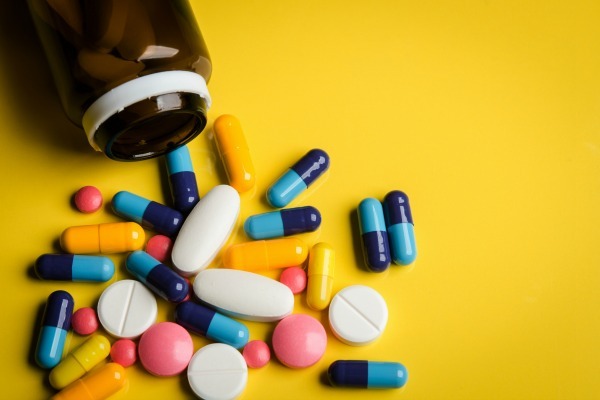 A growing number of health and consumer advocacy organisations are urging the European Medicines Agency (EMA) to rethink its proposals to restrict the viewing of clinical trial results ahead of a board meeting Thursday (12 June). The EMA has proposed that future access to clinical trials results should be available ‘on screen only’. This version would exclude the possibility of individuals being able to print, distribute, or transfer the information, making scientific analysis of clinical study data “highly problematic” according to critics. The results of all future clinical trials in Europe could eventually be made publicly accessible online because, on 2 April this year, the European Parliament voted in favour of a legislative proposal to make clinical trial data public. Likewise, Glenis Willmott, the previous rapporteur on the EU’s Clinical Trials Regulation, sent a letter to Rasi, saying she is very concerned about the EMA’s direction of the draft policy. “As has already been pointed out by numerous academic researchers, transparency campaigners, health and consumer organisations, as well as the European Ombudsman, the draft policy represents a step back from (the) EMA’s previous position and a step away from the provisions of the newly agreed Clinical Trials Regulation,” the British MEP wrote. Ahead of the EMA management board meeting Thursday, comprised mostly of representatives from EU member state health authorities, the European Consumer Organisation (BEUC) also encouraged the board to veto the new proposals. Ilaria Passarani, senior Health Policy Officer at BEUC, stated that public health interests should outweigh any consideration of commercial confidentiality. “EMA’s U-turn from earlier promises for more transparency is unacceptable. Should the plans go through as they are, consumers and researchers would have only partial access to trial reports, in ‘screen-only’ mode and with no possibility to save, print or transfer the information,” Passarani said. “EMA is about to set an important precedent which could inspire regulators of medicines in the EU and beyond, provided transparency is put back at the heart of its new policy. We hope EMA will live up to expectations,” she added. Dr Roberto Frontini, president of the European Association of Hospital Pharmacists (EAHP) stated that transparency in the reporting of clinical trial results matters. “It matters because it is important in avoiding duplicated effort. It matters because patients participating do so on the basis that they are assisting wider scientific understanding of medical issues. It matters because independent secondary scrutiny of clinical trial results frequently yields new insights,” Frontini stated. The EU's Clinical Trials Directive was adopted in 2001 with a view to improving research standards and protecting patients. But the directive has been heavily criticised by researchers who say insurance costs and red tape have increased without bringing any major benefits to patients, researchers or industry. The Commission has proposed revamping the directive to address those challenges. Enhancing the competitiveness of clinical research was a primary reason for revising the directive, amid claims that Europe would become an unattractive place to conduct large-scale trials on potentially lucrative medicines. The regulation also speeds up how researchers get ethical approval for medical trials and seeks to improve standards in how new medicines are tested and manufactured. 12 June: EMA Board Meeting which could finalise the proposed draft policy on ‘proactive publication of and access to clinical trial data’.